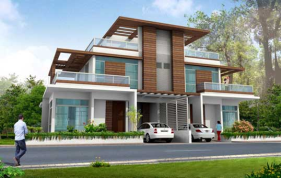 Book Gated Community Villas in Hyderabad as an Investor at very early stage at low rate. Only at Exclventures! The difference is that Exclusive Ventures bring special early rate Villa offers, helping members to invest at LOW RATE, before the project is opened for booking in the open market. This ensures members get appreciation, quickly, with respect to their investment rate compared to the formal launch rate. 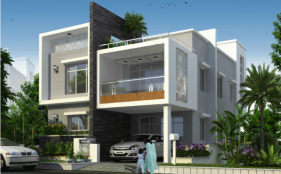 We publish only recommended villa projects in Hyderabad at very early investment stage. BOOKINGS WILL BE CLOSED as soon as prelaunch taregt is met. Usually only our MEMBERS who get alerted are only able to book. These uniquely located projects help you to get very good investment appreciation, especially since booking is done at early investment offer rate. There are scores of projects, but we pick up at the most 5 or 6 in a YEAR. Signup Now to get alerted! 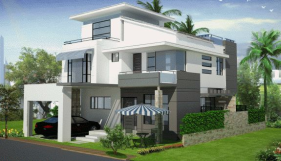 We will be presenting Recommended Villa Projects in Hyderabad, here, as and when we approve them. To avail the base opening booking rates, it's important that you book villas early, before projects go into advanced construction. 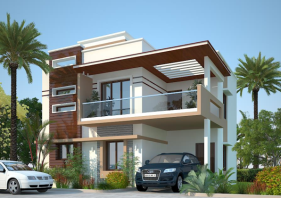 Get information on new, rich and luxurious properties for sale, in Hyderabad, Hitec City, Gachibowli, Outer Ring Road. 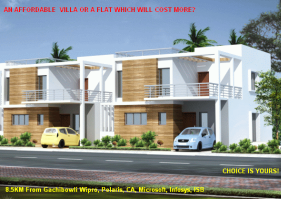 Our Members will be alerted in advance, so that they can go ahead and book villas, at Pre Launch Prices.